Addressing a large gathering at the presidential palace, Ghani expressed profound optimism for the peace talks to prove successful this year. “I particularly thank the European Union for the pledges in this regard,” he said. The Afghan leader also renewed his call to offer security and offices to the Taliban. He underlined the need of an Afghan-owned and Afghan-led peace process. He criticized the Taliban for “preferring Moscow over Mecca” for talks and not willing to engage in direct talks with the Afghan government. 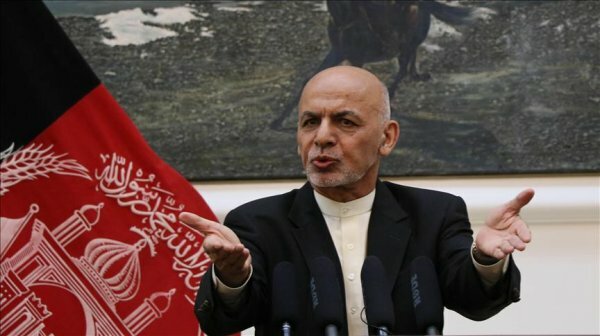 Ghani was referring to a previous invitation by his government to the Taliban for a meeting in Mecca in the backdrop of a conference attended by the militants in Moscow earlier this month. 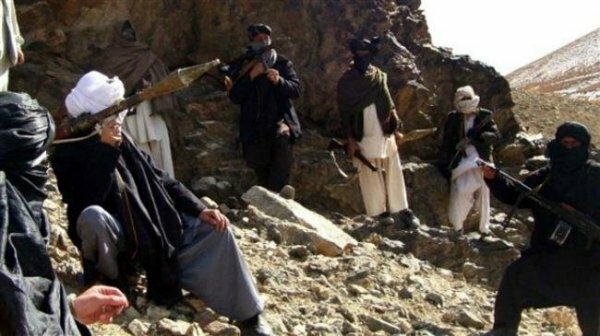 He urged the Taliban to enter peace talks with the government. Ghani implemented two cease-fires last year, but only one was briefly reciprocated by the Taliban.